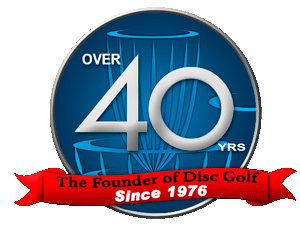 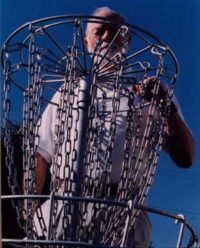 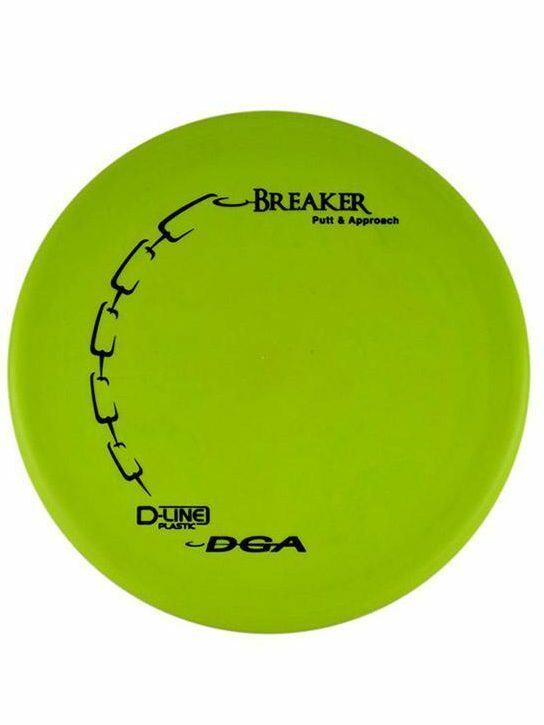 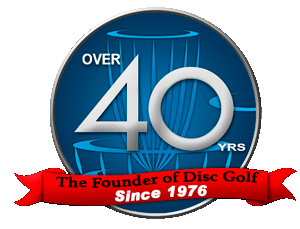 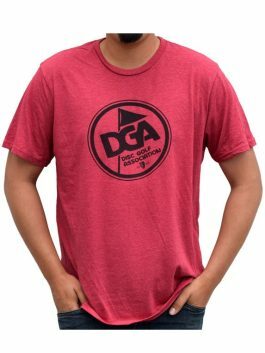 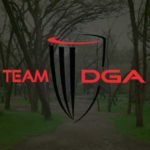 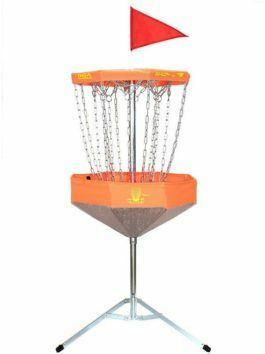 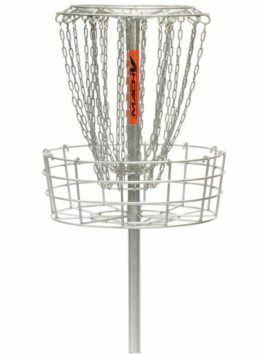 The D-Line Breaker is an over-stable putt and approach disc that is also great for mid-range shots and will predictably “break” for the basket as desired. 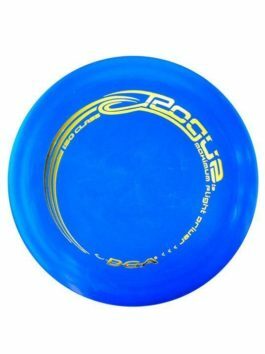 The disc’s low and flat profile combined with the easy grip top will make it a natural fit in your hand and earn your trust within the first few throws. 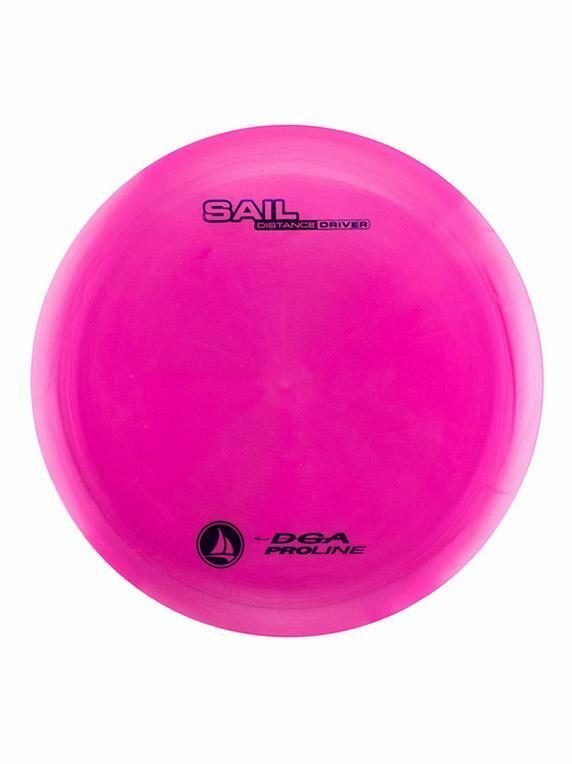 Great in wind, the Breaker will be your go-to disc for many conditions and situations. 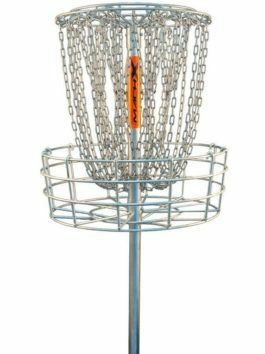 This is the perfect driving putter for off the tee shots. 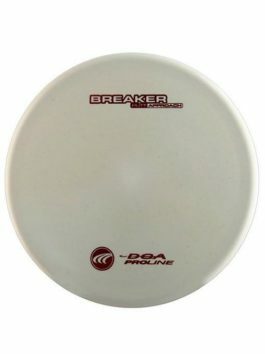 The Breaker in D-Line plastic will allow greater grip and season quicker than the other plastic types.